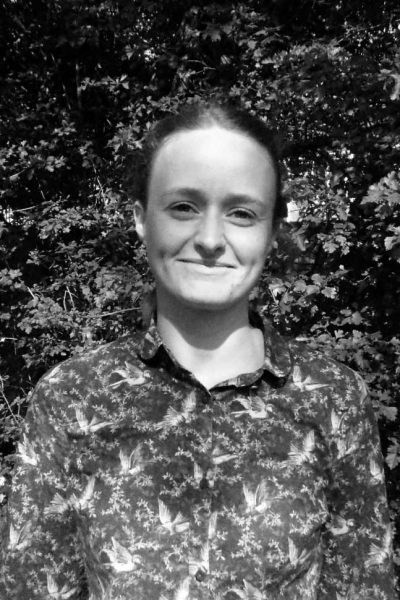 Hannah joined BSG Ecology in April 2019 and is based at the Newport office. Her previous role in South Wales was working for the Woodland Trust, managing their woodlands; mostly restoring Ancient Woodland sites. Hannah let and managed contracts, prescribing and planning works to be undertaken that were compliant with relevant European Protected Species legislation, and working alongside ecological consultants. She also has experience in the supervision of forestry works sites, directly managing contractors and ensuring correct provision for Health and Safety on site. Hannah is a keen all-round naturalist with a particular interest in bat ecology and evolution. She is an active member of Monmouthshire Bat Group, has carried out bat surveys on behalf of consultancies in the UK and field research with both African Bat Conservation (in Malawi) and Operation Wallacea (in Mexico). She is also a keen birdwatcher, and acts as Indoor Meeting Secretary for Gwent Ornithological Society. Hannah has a BSc in Biology from the University of Bath, for which she carried out a research project investigating the interactions between the fungi and yeasts present on Bramble, Rubus fruticosus.